The customer sent Cheshire Wire Erosion a very complex 5 axis conventionally machined component that required various operations on it. 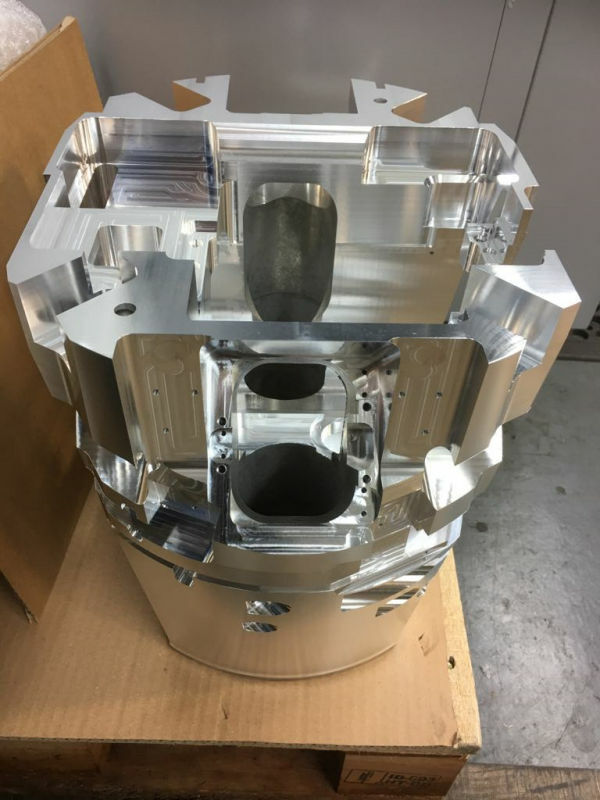 This included removing radial corners as well as other “deep” machining operations. 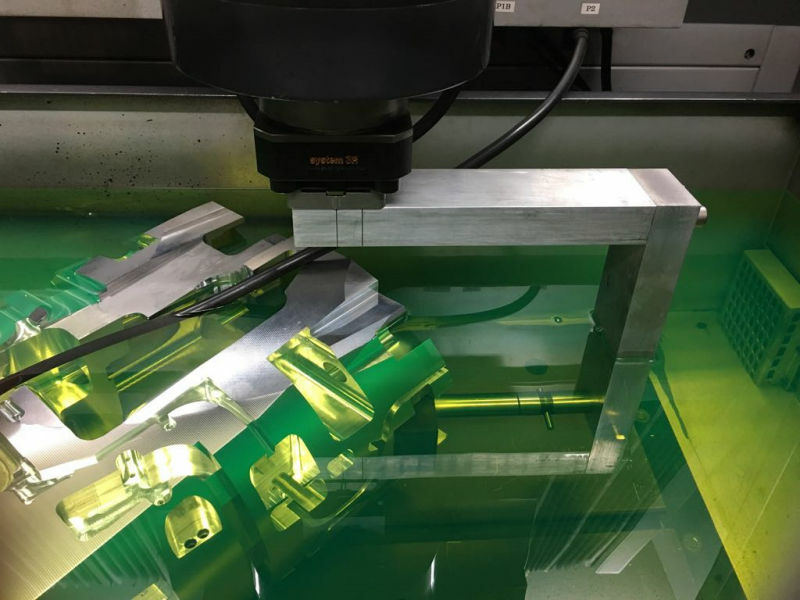 These machining operations were too deep for cutter lengths of 200mm+. 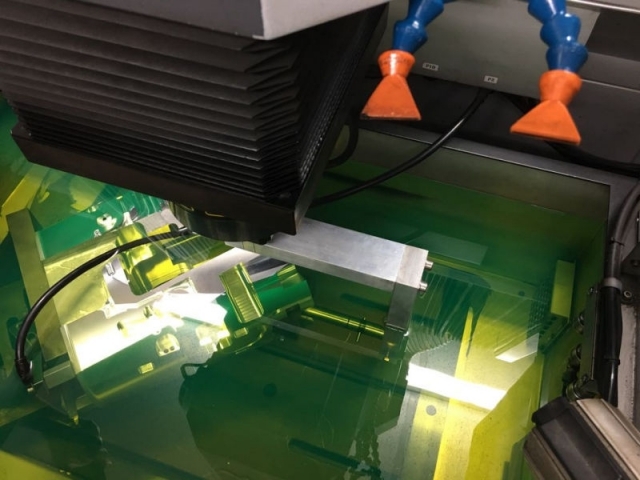 The various operations that needed to be performed were not possible to be machined conventionally such as sharp corners and pocket depths. 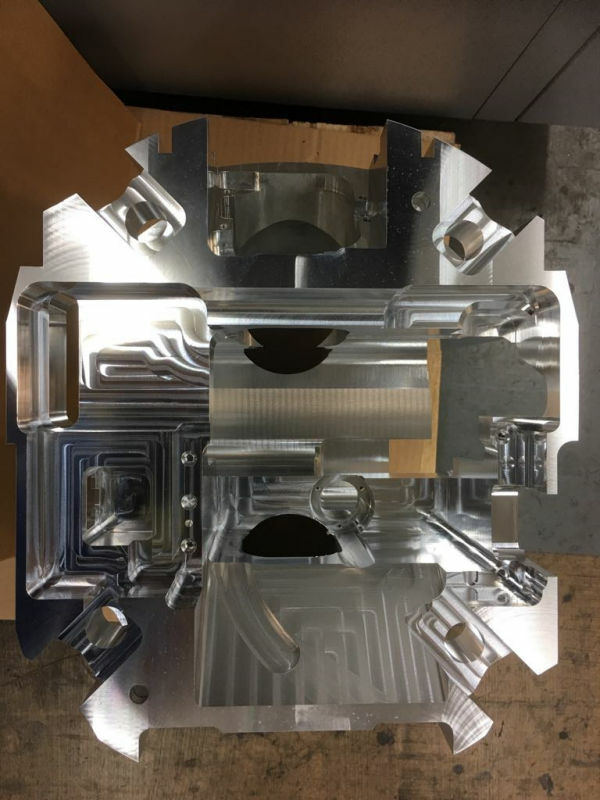 However, because at Cheshire Wire Erosion we have invested in the very best technology, we are able to carry out complex machining operations. 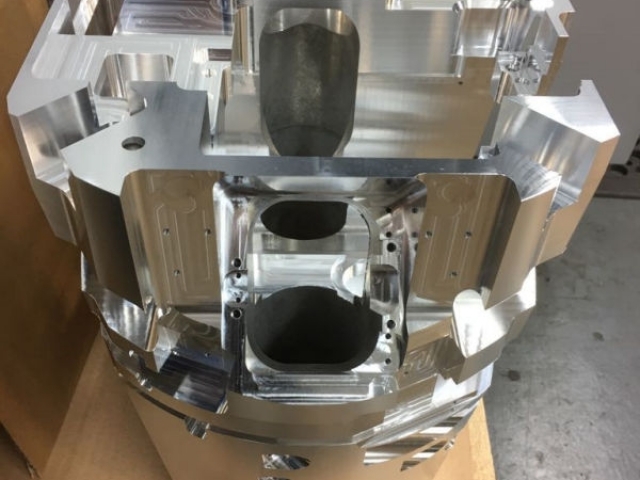 By performing solid sink spark erosion using our AD35L Sodick Spark Eroder we were able to complete the work on the aluminium component to the customers specifications and with a very quick turnaround time. 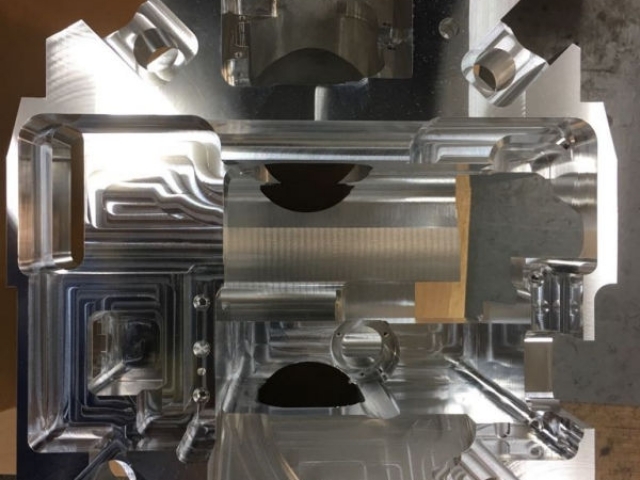 You can see the various stages of the project from the pictures included showing the AD35L Sodick Spark Eroder being used to spark erode the aluminium component. This particular customer has given Cheshire Wire Erosion repeat business for over 20 years and to quote they said regarding this latest project “they know what they are doing!” With years of experience in solid sink spark erosion and investment in the latest technology, we do “know what we are doing”, which means you are guaranteed a professional service from start to finish and a quality component machined or modified to your specifications. No matter how complex or difficult your request may seem we have the combination of expertise and technology to complete it. For more information about spark erosion ring Cheshire Wire Erosion on 01270 753323.